New Delhi: Former Supreme Court judge Kurian Joseph, who retired four months ago, Thursday made it clear that he will not contest elections. Speaking to ThePrint, Justice Joseph, who retired in November 2018, revealed that he had been informally approached by the two major fronts in Kerala — the CPI(M)-led Left Democratic Front (LDF) and the Congress-led United Democratic Front (UDF). “So I told them in very unambiguous terms that I will not be contesting elections,” he added. The clarification comes amid speculation that Joseph was set to take the poll plunge. As a judge, Justice Joseph had a reputation as somebody who fought for transparency in the system. He was among the four judges who participated in the press conference on 12 January 2018, which set off the most high-profile judicial crisis in recent history. Apart from the unprecedented press conference, Justice Joseph had written three letters to the then-Chief Justice of India, Dipak Misra, over various issues dogging the integrity of the institution. In his last letter, Justice Joseph had implored CJI Misra to protect the integrity of the system, arguing that the “executive’s interference in the judiciary” had threatened the very life and existence of the Supreme Court. Asked why political parties were courting him, he said it was perhaps because of the stand he took when he was a judge. “People appreciated my stance. Maybe that is why they wanted me,” the retired judge said. 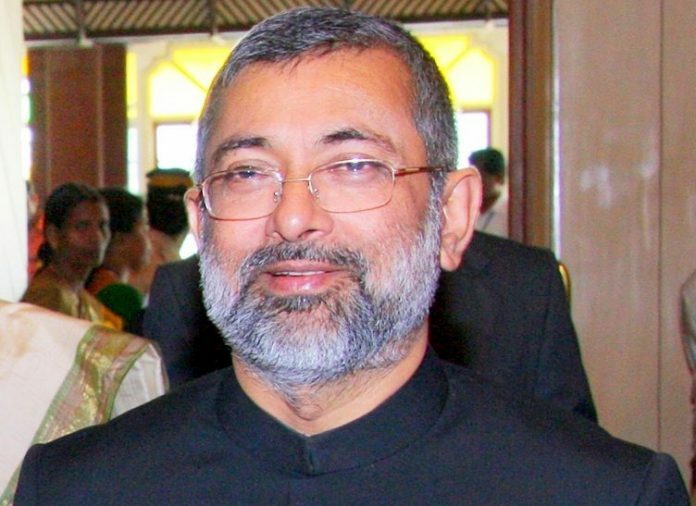 Justice Joseph was also lauded for his efforts following the floods that devastated his home state of Kerala last year. During the relief drive organised by some Kerala lawyers in Delhi, Justice Joseph stood with the volunteers till the early hours in the morning. The retired judge, who hails from Kalady — seven kilometres from the Kochi airport — also enthralled the audience with his bonhomie and sang a few songs at a fund-raising function. Since his retirement, Justice Joseph has chosen to remain in the national capital, where he says he is “concentrating on my own field of arbitration, mediation, conciliation and legal opinion”.